NORFOLK, Va. (AP) — The man who tried to assassinate President Ronald Reagan will soon undergo a new round of psychological tests before a court decides if he can live under fewer restrictions in a gated community in Virginia. 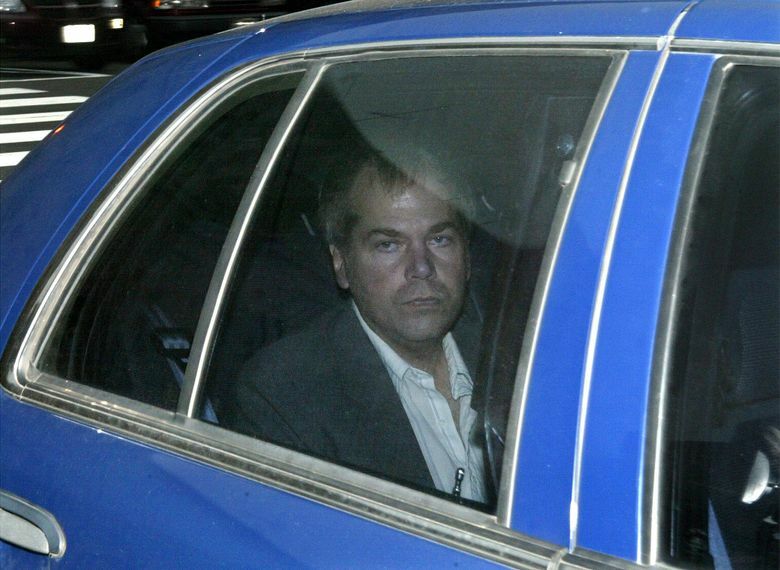 John Hinckley Jr. left a Washington mental hospital for good nearly two years ago to live with his mother in Williamsburg. A judge imposed a long list of conditions, including rules that dictate the frequency of Hinckley’s doctors’ appointments, his internet use and how far he can travel alone. The development was first reported by the New York Daily News. A hearing is set for December to consider loosening restrictions under which the 63-year-old Hinckley has been living. In April, Hinckley had asked for unconditional release, according to court documents. Hinckley was 25 when a jury found him not guilty by reason of insanity at the time he shot Reagan on March 30, 1981. The shooting also paralyzed press secretary James Brady and injured two others. Hinckley was suffering from acute psychosis and major depression and had become obsessed with the actress Jodie Foster. For more than three decades, he lived at St. Elizabeths, a Washington mental hospital. He was gradually given more freedom and was allowed to visit Williamsburg for long stretches of time before his 2016 release. Hinckley was no longer a danger to himself or the public and showed no signs of psychotic symptoms or violent tendencies, Judge Friedman wrote in 2016. The current conditions of his release dictate how often he must see a therapist and a psychiatrist, attend group therapy sessions and return to St. Elizabeths to discuss his mental health. Hinckley can drive within 30 miles of Williamsburg by himself. And he can go up to 50 miles from the city if accompanied by his mom, a sibling or a therapist or social worker. He can’t drink or use illegal drugs. But he must work or volunteer at least three days a week. Surfing the web is allowed. But at least initially, Hinckley was barred from searching for information about his crimes or victims, among other things. He also cannot contact Foster or the families of Reagan or Brady or knowingly travel to places where there are presidents, former presidents or other high-level government officials. Hinckley cannot have accounts on Facebook, Twitter, Instagram or other social media without permission. He also can’t talk to the press.